Choosing and wearing a winter hat can be a daunting task if you’re new to the wide world of hats. Simplify the task with this helpful list that breaks down some of the most popular options for staying warm and stylish at the same time. 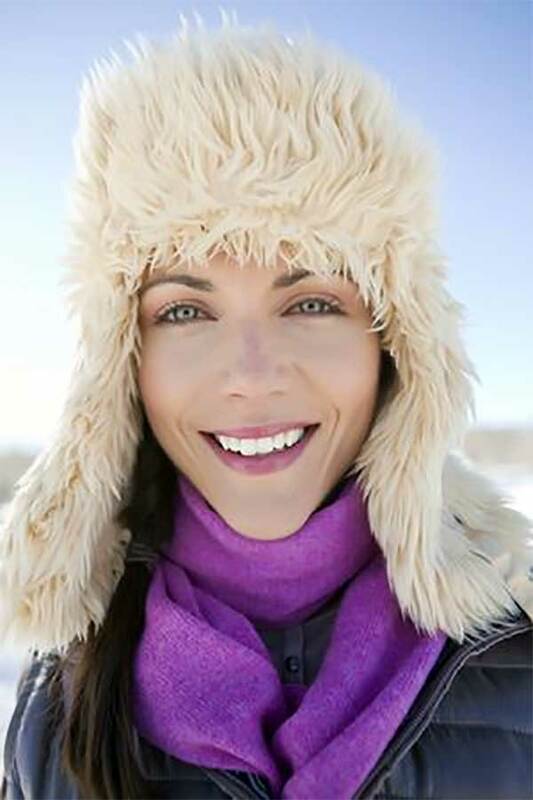 Discover some simple tips and ideas that will make the most out of your winter hat, and compare prices of some of your favorite hats to stay on top of this years most fashionable winter trends. This is the classic winter hat that you see everyone wearing on the streets. It’s soft, warm, and versatile. Cable knits are usually worn snug on the top of the head so they stay in place and trap the heat in while keeping wind out. “Wear your hair down with this hat-everything from winter beach waves to straight hair looks great,” suggests Walker. Long, flowing hair looks amazing under this style- there are no limits to what you can do. This style also looks great with a bob as well for those who prefer short hair. This is an amazing hat for those that live in areas with extreme weather. The hat extends to the ears and is usually coated with fur. Side braids and ponytails look amazing with this type of hat. “These hats are such a fashion statement on their own that it is best to show off the hat as much as possible,” says Walker. Pull your hair back into a single braid or ponytail and wear it either to the side or straight in the back. What is a Trapper Hat? Beanies are usually a looser fit, worn lower on the head. “Sporting a beanie is a great way to show off bangs, and hairstyles that showcase the front of your face,” states Walker. If you have bangs or a side sweep, pull your hair back into a ponytail, flip it up and cover it with the hat. The only hair that will be visible is your bangs or side sweep. Not only is this look easy, it’s chic and great for girls on the go. Wearing your hair in a low side chignon looks amazing with a beanie as well. If you want to channel the look of a Russian princess, this is the hat to buy. It’s polished, stylish, and very warm because it is made completely of fur (or faux fur!) Go clean and sleek with this hat. It’s classic, so you don’ t want to overdo the styling- make your hairstyle as classic and sophisticated as the hat.